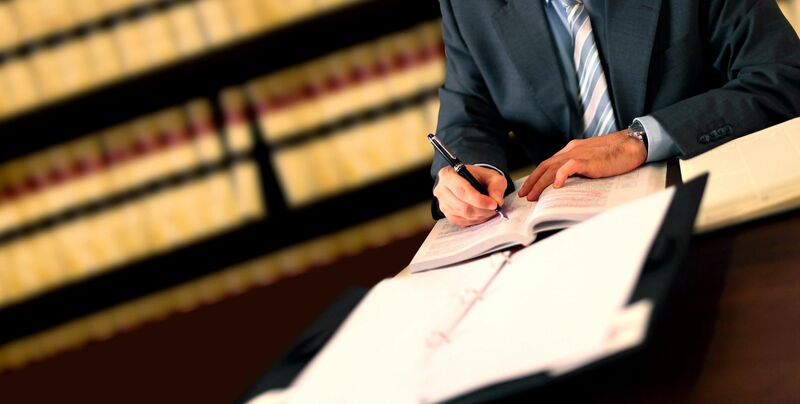 When selecting an Orlando Bankruptcy Attorney, experience and knowledge of the United States Bankruptcy Code is essential. 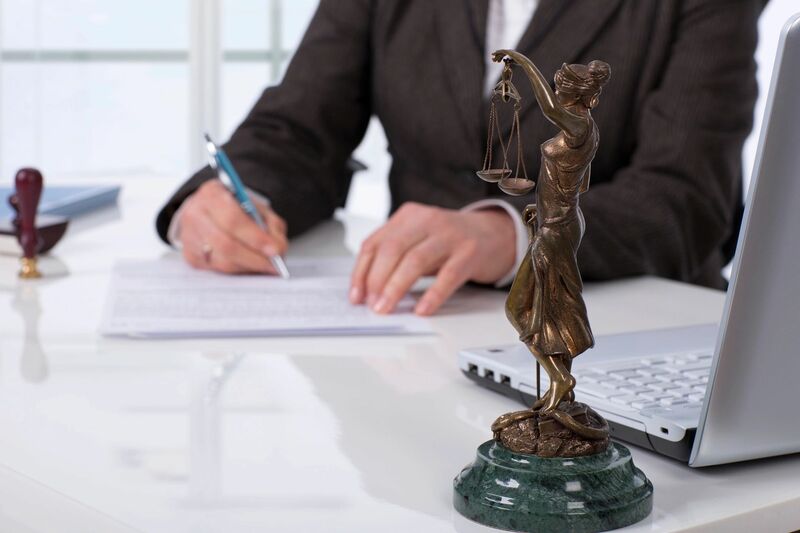 Bankruptcy Law Center offers bankruptcy legal services that can help stop harassment from creditors and the threat of foreclosure and put you on the road to financial freedom. As an Orlando, Florida bankruptcy lawyer, we advise clients about their rights under the United States Bankruptcy Code. 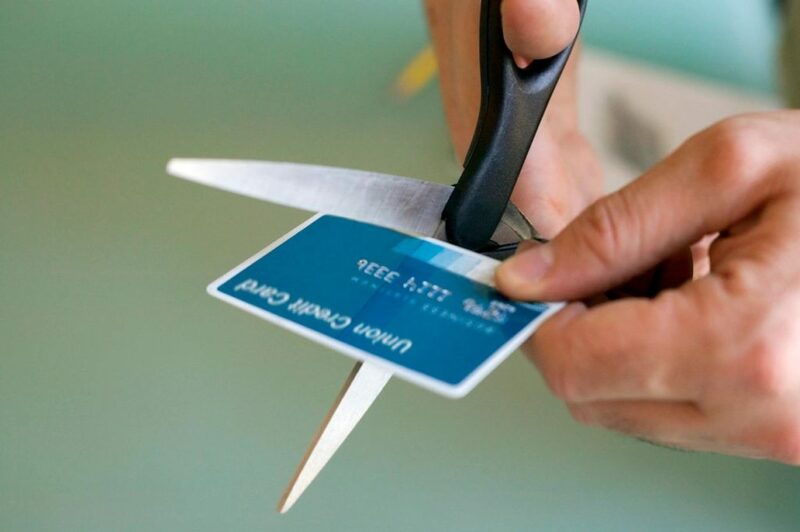 The laws have changed in recent years, and we can help you understand how Chapter 7 and Chapter 13 bankruptcy can affect issues such as credit card debt, medical bills, harassing phone calls and bank levies, as well as issues related to repossession and foreclosure. Advice from an Orlando foreclosure attorney can help you stop foreclosures and keep your home. 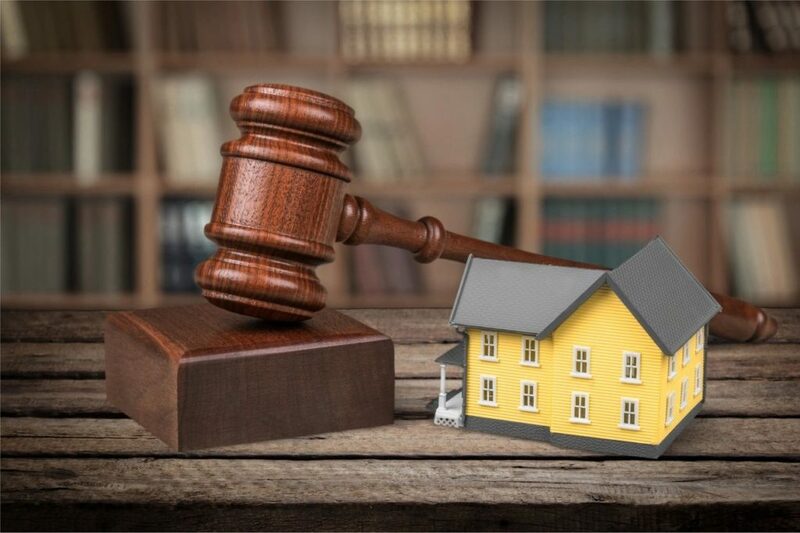 We assist clients in bankruptcy law and legal filings for Chapter 13 bankruptcy to keep your home and provide swift Orlando foreclosure defense to stop the foreclosure of your home and repossession of your vehicle. 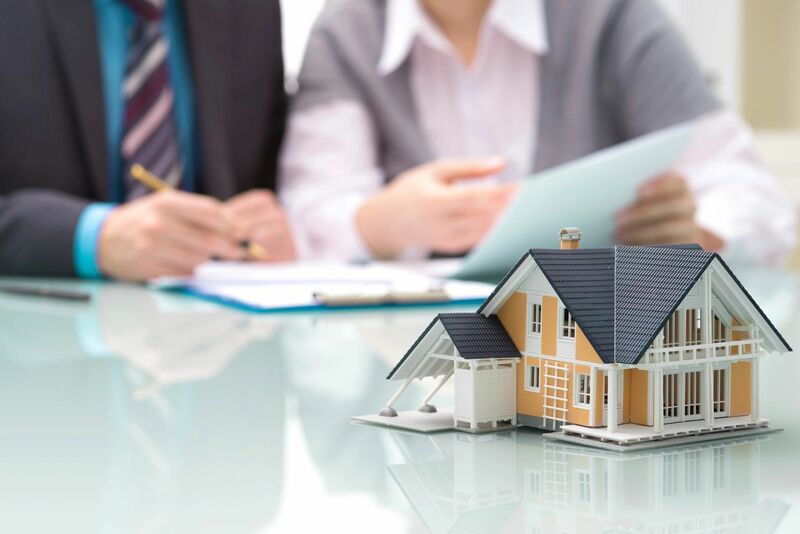 In addition to foreclosure and bankruptcy, we offer the services of real estate lawyer in Orlando for any residential or commercial need. 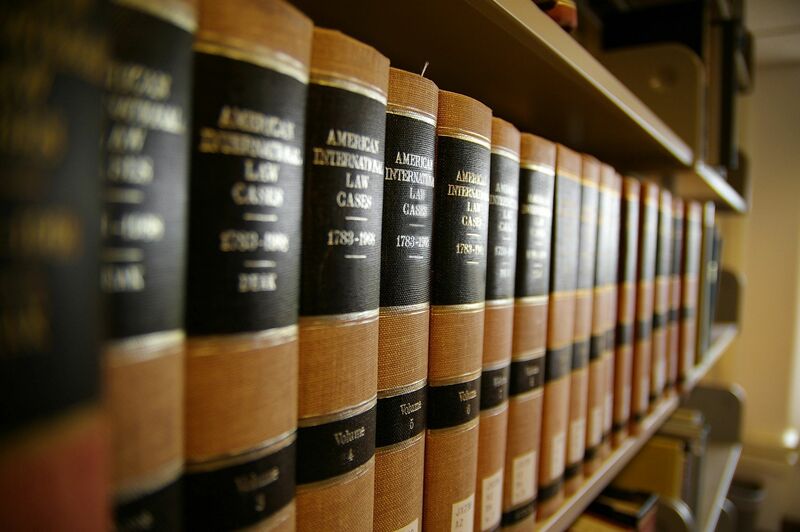 Bankruptcy Law Center also provides Orlando corporate law services. To learn more about your rights and our Orlando legal services, contact us to schedule a free legal evaluation to discuss your unique case. We offer flexible payment and low fees, so you can start the process of gaining financial independence with a small initial payment of as little as $100. Financial freedom may be just one phone call away. Call the attorney's direct number 321-945-4404 for a free legal consultation today!